Rad A. 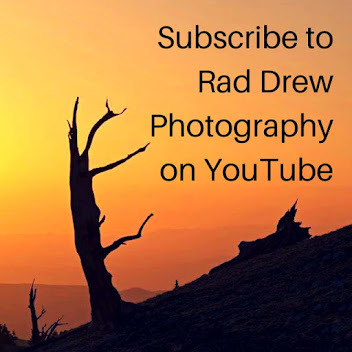 Drew Photography: Cuba 2019 With Ramses Batista and Rad Drew! Cuba 2019 With Ramses Batista and Rad Drew! Email me to be notified if there's a cancelation. Ramses and I rescheduled this workshop to allow us time to make minor changes that helped us reduce the cost of the workshop, possibly making it more attractive to those who are on the fence about travel to Cuba today. I'd like to share some things about this trip and what distinguishes it from many others, and try to allay fears about traveling to Cuba today. In the current political climate, US travel to Cuba is down, having a dramatically detrimental effect on the Cuban economy. There is confusion among Americans about the legality of travel to Cuba and about the safety of Americans traveling there. Consequently, trips to Cuba have become a "hard sell," as many Americans are opting out, but, in my opinion, for all the wrong reasons. The Center for Responsible Travel found in a survey of U.S. travel companies that Cuba remains "one of the world's safest travel destinations." One of the factors causing Americans fear are the "invisible attacks" reported at the American Embassy. These "attacks" have been called into question, but whether you believe they are real or not, they don't pose a danger to travelers. A survey conducted by the Center for Responsible Travel of tour groups that took 17,000 travelers to Cuban in 2017, found "no evidence any of those people reported symptoms similar to what diplomates experienced." Whether you choose to travel to Cuba with me or someone else, I hope you'll choose to go and enjoy the people, the architecture, and the beautiful landscape. This not an inexpensive trip, but there are good reasons for that. It's an exclusive, premium photography experience that cannot be compared to a tourist excursion to Cuba. Here are some of the things that distinguish this trip from others and make it cost a bit more. I've worked with the same travel agency for going on six years. They know me and what I want for my groups. They are based in Toronto, but, they have a Havana office. That means we have support in Cuba should we need it. I've been fortunate on my trips to never have an emergency or serious problem, but I've always had the security of knowing that if we needed help, it was only a phone call away. Having a team on the ground in Havana also means that they can vet the places we stay before we arrive. After years of working together, the agency knows what I require for my groups. They can also do special things for us and sometimes provide special treats. One year, the agency acquired tickets for our group to a National Ballet performance. Not only did they get us the tickets, they got us two press passes that allowed our group to photograph and approach the stage in twos throughout the performance! There are two experienced photographers leading this workshop. I have traveled to Cuba more than 10 times since 2011. I've come to know where to go and when. I've met families that will invite my groups into their homes and provide us with unparalleled opportunities to photograph and to learn about Cuban life in a variety of different settings. I have experience with a variety of cameras, including mirrorless, iPhone, and Infrared. Ramses is a native Cuban who is an excellent photographer and teacher. I find his portrait photography to be exquisite. And he knows his island! 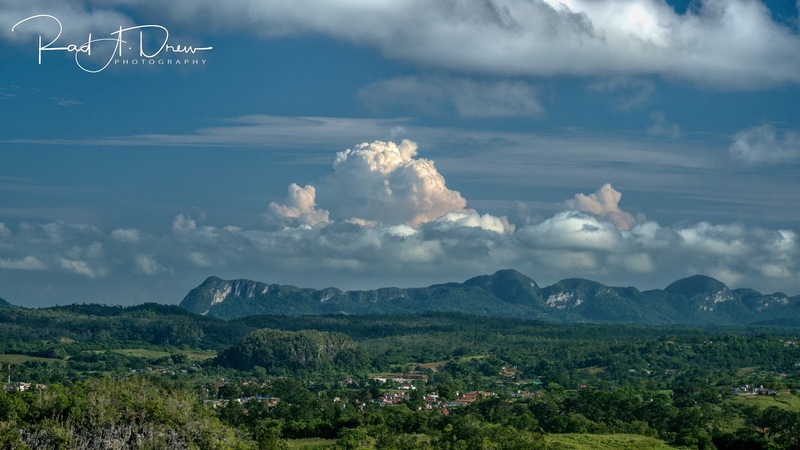 His connections in Havana, with the dancers from the National Ballet, with farmers and their families in Vinales Valley, provide workshop participants with photo opportunities and experiences that are simply not had by most visitors. Not only does Ramses speak the language and know the culture, he is very personable and charming. 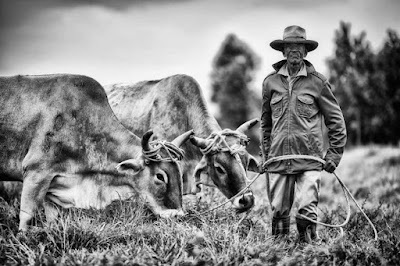 Many of the people we photograph, he knows and has relationships with, but it's not uncommon for him to approach an unknown farmer in a field, explain that he is a photography teacher, and ask for and be granted permission for our group to make photographs. This trip is dedicated to photography. I've worked to establish a network of people who support us in getting to great areas and having access to people and places that are not accessible to the average tourist. We allow time in locations to shoot. On my early trips to Cuba, we often had a "tour guide" who was great at taking a bus load of tourists around, but had no concept of photography and how photographers require time in a location, or what things photographers might find photogenic. It's very difficult to do serious photography as part of a large tour group and with a guide who doesn't "get photographers." We are a small group of only 5 participants. This makes the trip cost more because fewer participants are sharing the fixed cost of guides and transportation. But, I believe traveling in a small group is worth the added expense. 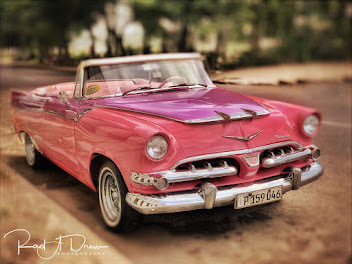 Having worked with groups in Cuba as large as 14, I can tell you, a small group is the way to travel and shoot in Cuba. We travel in an SUV, not a tour bus. We can drive down narrow streets and travel rough rural roads that a tour bus could never negotiate. As a small group we are less intimidating to our subjects. It's quite different approaching a farm family as a small group of five vs a group of 20 people getting off a tour bus with their cameras. Ramses is our driver. This is huge. First of all, to legally drive visitors in Cuba you must be licensed to do so. Though it's done, and traveling with unauthorized drivers may be less expensive, you risk being stopped by authorities to verify that the driver is legitimate. Ramses is certified to drive us. 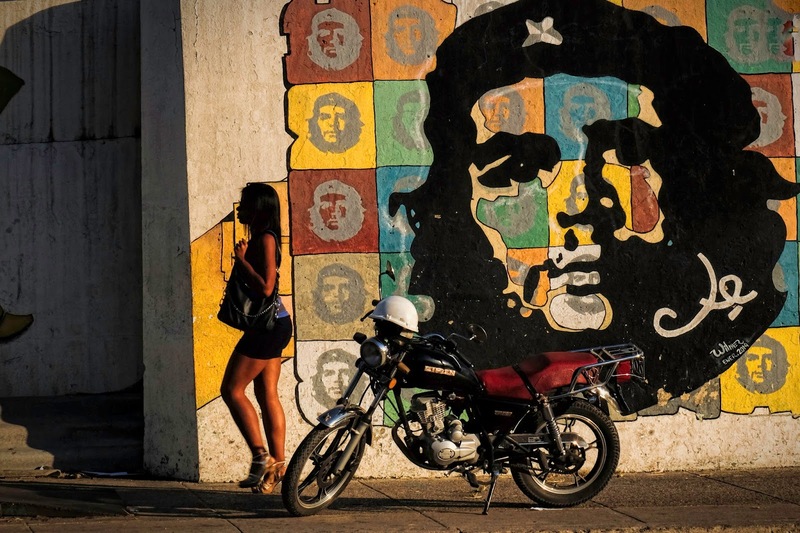 He began driving groups after experiences with Cuban drivers refusing to go where he wanted them to go, or refusing to go out at night, or early in the morning. With Ramses at the wheel, we go where we want to go and when we want to go there. There is the freedom to respond spontaneously to what we see as we drive the countryside. Then there are the Dancers from the Cuban National Ballet. On the trip I lead by myself, we photograph two dancers for a few hours and enjoy Ramses's guidance and instruction during that time, and it's a great experience. On THIS trip, we get to expand that great experience. Ramses has arranged for several dancers, and we are with them for the entire day. We photograph them not only in the Old Mission mansion, but we also take the dancers into the streets of Havana and photograph them in unique poses and locations that are distinctly Havana. We will take advantage of the natural light, but will also provide remote fill flash, even when shooting in the street. While we are in Havana, we will spend time in Ramses' beautiful studio which is itself a work of art. We'll photograph Cuban models in the studio using Ramses studio lighting and backdrops. We'll even have one of our best Cuban meals there! Maybe these trip features will help you make a decision. I hope you'll choose to travel and photograph with me, but, however you do it, get yourself to Cuba for the time of your life! Join renowned Cuban photographer, Ramses Batista, and me, Rad A. Drew, for 7 days and 8 nights in Old Havana and the farm regions near Vinales. 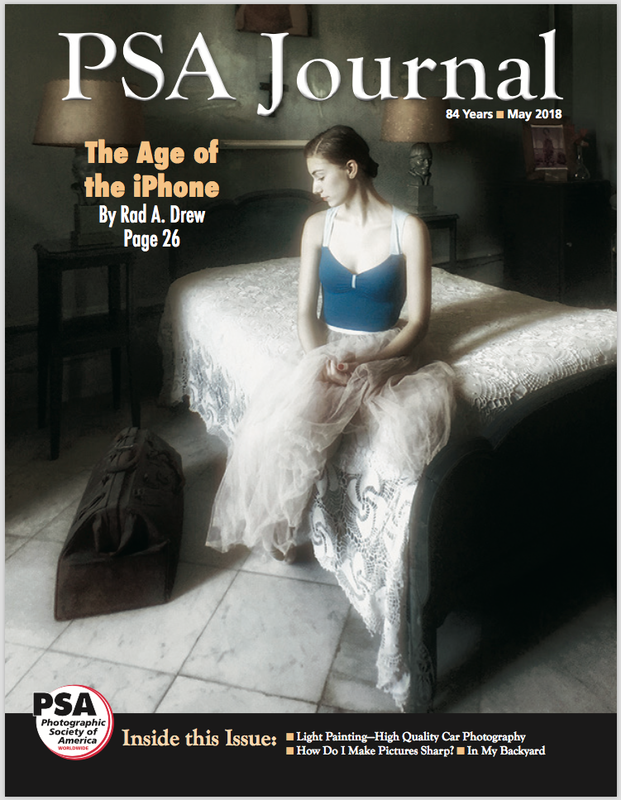 This workshop is for both traditional and iPhone photographers at all levels of experience. This will mark my 12th trip to Cuba. 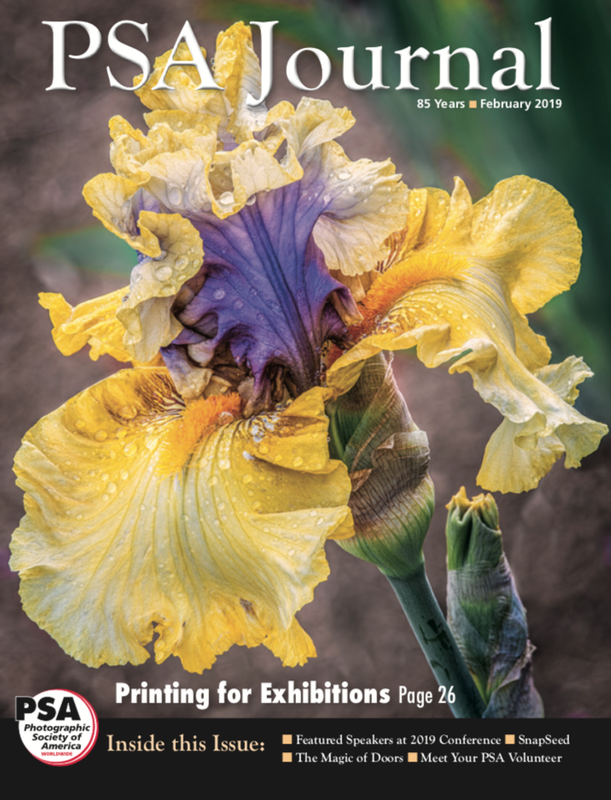 Through these visits, I’ve created a network of friends, locations, lodging, and other resources that allow me to arrange unforgettable photography experiences. So what, exactly, is this experience? It's an Adventure! This is not your typical photo tour in Cuba! 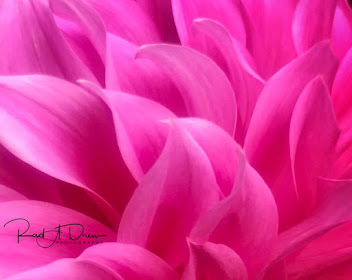 This workshop is a labor of love collaboration between my friend and renowned photographer, Ramses Batista, and me. Ramses' work is known not only throughout Cuba, but in many other countries as well, and is included in many private collections around the globe. The trip consists of a total of 8 nights; 2 nights in Havana, 4 nights in rural, agricultural Cuba, and 2 nights back in Havana. We will ensure an intimate, authentic experience of Cuba that does not (with rare exception) include the standard tourist locations. We are travelers and visitors, rather than tourists. 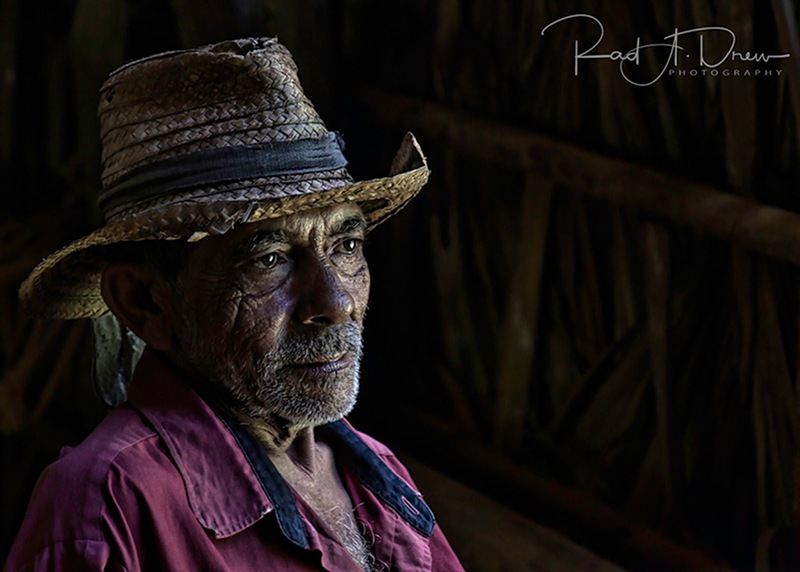 Ramses and I will ensure that you have opportunities to truly experience Cuba and interact with her people in meaningful ways that will inform your photographic approach and positively influence your results. Ramses and I will guide you and be accessible to you throughout the trip. You will photograph ballet dancers from the Cuban National Ballet in an historic mansion as well as other locations in Havana. In addition, you will have the opportunity to photograph Cuban models in Ramses’s private studio. And most importantly, you will see places and meet people that you wouldn't otherwise encounter. After 2 nights in Havana, we’ll travel to rural, agricultural areas in the famous Vinales Valley where we’ll visit farmers and their families, some who are friends of Ramses’s who he has photographed many times, and some who we will discover as we seek new photo opportunities while traveling the rural countryside. Ramses and I will be on hand to guide you in obtaining wonderful portraits, landscapes, and other images from this region. Ramses will serve as guide and driver, and join Rad as photography mentor and instructor. We'll be there to support you as much or as little as you need, depending on your skill level. 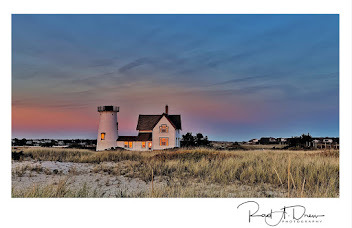 We'll share not only our photography methods and techniques, but also ensure access to marvelous people and locations to photograph. We’ll take only five (5) participants on this trip! After leading groups as large as 15 and as small as 3, I've concluded that it's best to see Cuba as part of a small group. A small group allows us to travel in one vehicle and (with Ramses as our driver) we can go where we want, when we want. You'll have the opportunity to get to know other members of the group, sharing your knowledge and learning from others, and you'll have two instructors to share among only 5 participants! 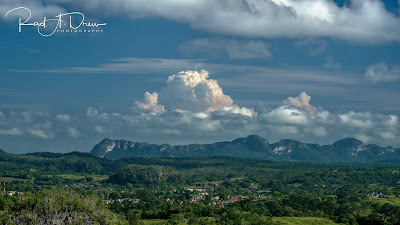 We’ll stay in Casas in both Havana and in the Vinales area. A non-refundable $500 deposit will hold your spot. Balance due 60 days prior to the trip). Feb 1: Morning shoot with dancers. Lunch in Old Havana. Afternoon with Dancers and/or shooting in Old Havana. Dinner at Ramses' Studio. Feb 2: Morning session at Ramses studio for photography with Cuban models, lunch at the studio followed by departure to Vinales. 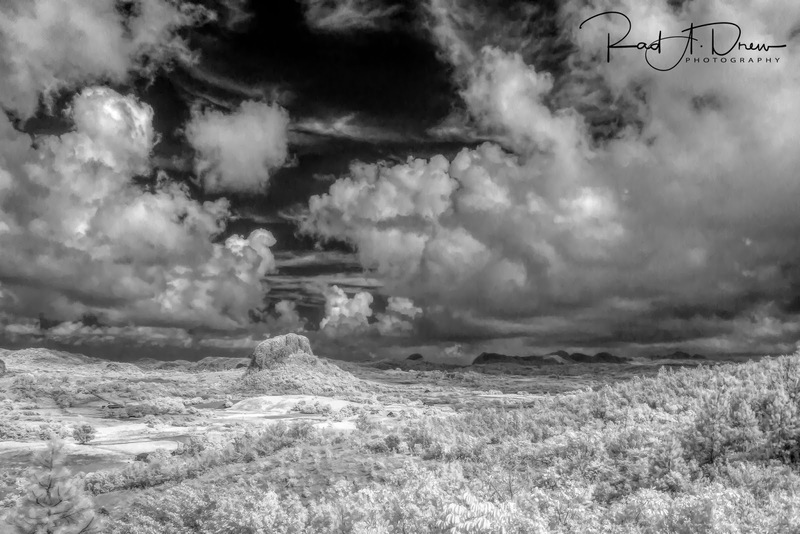 Feb 3, 4, 5: A variety of photographic experiences with Ramses and Rad including portraiture and landscapes while exploring the beauty of the farm fields and mogotes of Vinales Valley. Part of one day will be spent on horseback in remote regions. 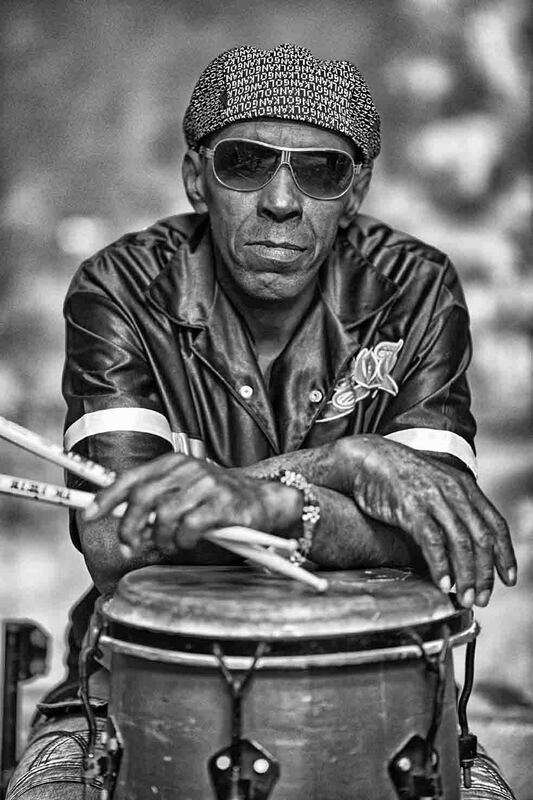 Feb 7: Morning shoot – could be Cemetary Colon, Callejon de Hamel Sunday Rhumba, Ballet School, El Morro, or Old Havana Sunday Market. Free time in the afternoon. Farewell dinner at Julio’s in Playa Baracoa.